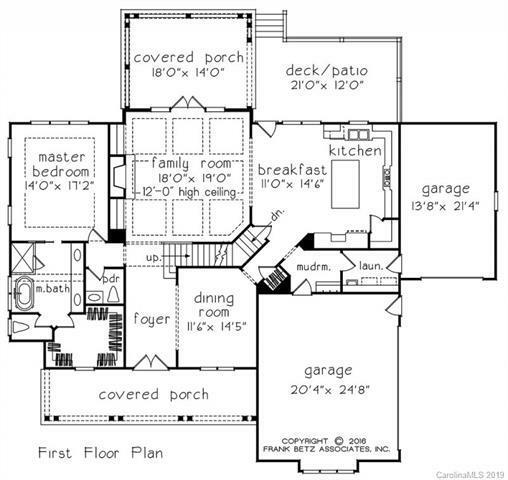 Beautiful Frank Betz designed custom home built on +/- 4 acre parcel that will be sub-divided from larger parcel. 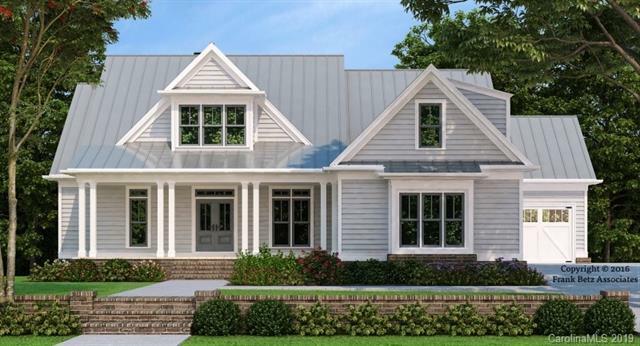 This Southern Life Custom Home will feature cement board siding, large front and rear porches, "real" site finished oak hardwood floors, gourmet kitchen, and luxurious baths. 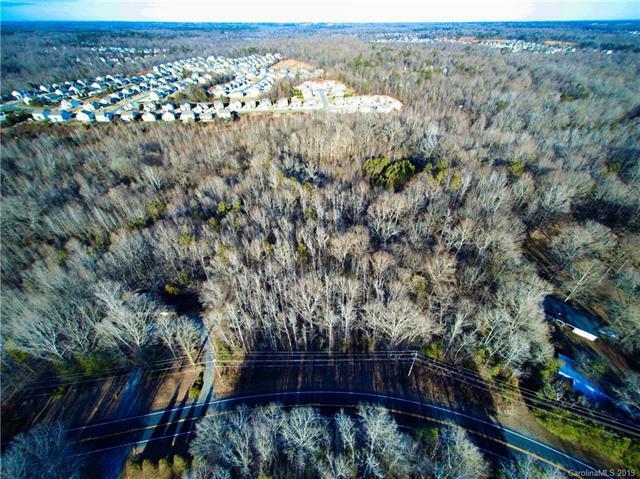 The wooded homesite features a gently sloping area where the home will be that overlooks the wonderful sloping rear yard that features a creek along the rear property line. 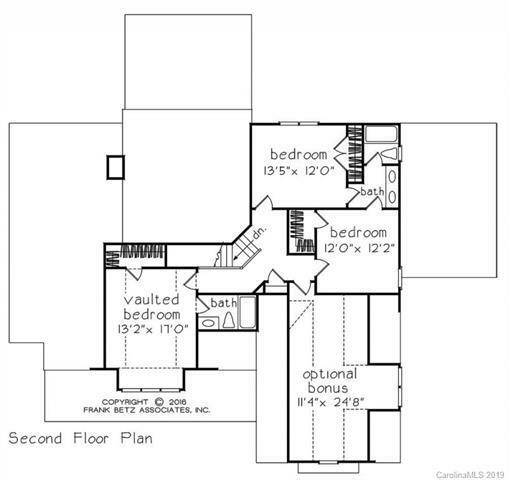 Convenient to shopping in Waxhaw and Wesley Chapel yet plenty of privacy and no HOA. Builder Southern Life Custom Homes Llc.